We are welcome your question is answered here. Thanks! 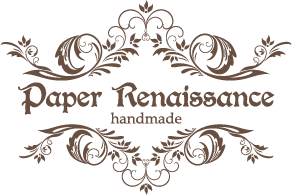 COPYRIGHT © 2015 Paper Renaissance. ALL RIGHTS RESERVED.